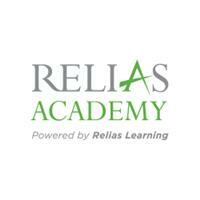 Relias Academy offers convenient online courses for licensed professionals, paraprofessionals, and lifelong learners. Information on course requirements by the Alabama Board of Examiners in Psychology are below, as well as a list of approved and accredited courses. View your license’s education requirements. If you have questions about Relias courses and how they can help you meet educational requirements, call 1-844-735-2223 and press 1 to speak with an Educational Advisor. Browse the course list below to view education accepted by the Alabama Board of Examiners in Psychology. View course details or click Add to Cart to checkout and instantly enroll! The information on this page was considered accurate when it was published. Relias Learning does not guarantee any board approvals or licensing regulations. 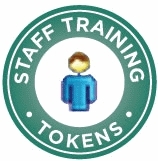 Contact your professional board for their official requirements.